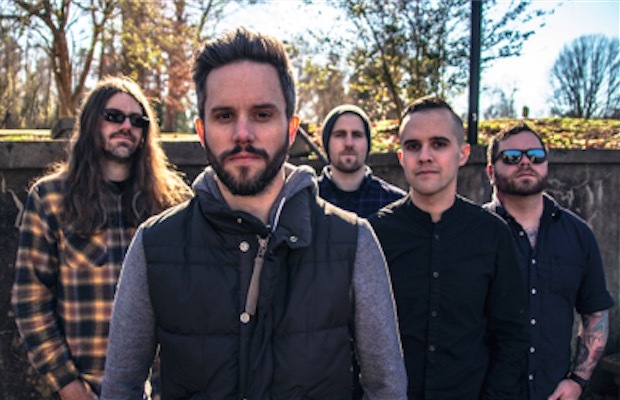 Progressive metal frontrunners Between The Buried And Me are currently streaming their seventh full-length album and conceptual rock opera, Coma Ecliptic, ahead of its official release on July 10. Following 2012's The Parallax II: Future Sequence, Coma Ecliptic is arguably the band's most eclectic and adventurous effort to date. Fans of the band are no doubt familiar with BTBAM's wide array of styles and vocalist Tommy Rogers' vocal abilities, but with their forthcoming album exploring new territories still—musically and vocally—Coma Ecliptic may bring to mind everything from Rush to any of Mike Patton's various projects. A decade and a half into their esteemed career, Between The Buried And Me still find ways to push boundaries and surprise fans, even when they think they've heard it all. Coma Ecliptic can be streamed in full below (via Spin) and pre-ordered through Metal Blade Records. You can catch BTBAM on tour with Animals As Leaders and the Contortionist now through August 15 by purchasing tickets here.